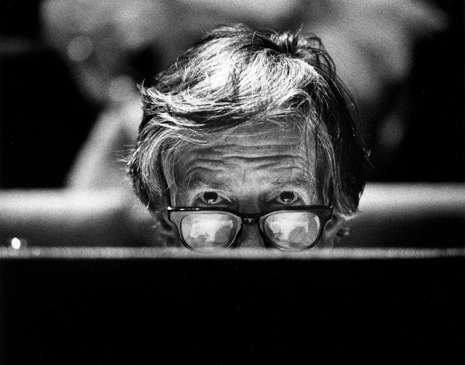 Readers Luciano Chessa, Ben Zucker, Pamela Z and Danny Clay, will simultaneously narrate the four sections of John Cage’s epic text, Empty Words. John Cage’s Empty Words (1974) is a marathon text drawn from the Journals of Henry David Thoreau. This is one of Cage’s most sustained and elaborate moves toward the “demilitarization” of language, in four parts: Part I omits sentences, Part II omits phrases, and Part III omits words. Part IV, which omits syllables, leaves us nothing but a virtual lullaby of letters and sounds. The ‘Quiet Time’ is a recurring afternoon concert series on the second Sunday of every month that focuses on works of long duration.